Microsoft just hit us with news that they have released the final box art for the upcoming Halo Wars title, and we figured that you would appreciate us filling you in. Here it is, in all its glory. This is done by the same team that did the Halo 2 and Halo 3 artworks. 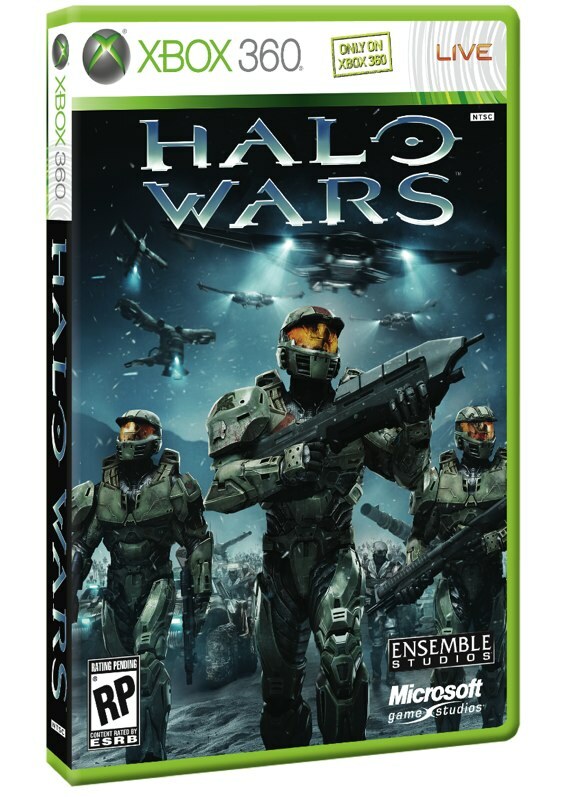 While we don’t yet have a release date for the game, we do know that you should be able to get your hands on Halo Wars in the first half of 2009.